I’m going to get right to the point, I am an extremely busy mom. 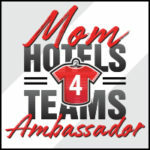 Not only do I have a full-time career as a New York City public school teacher, but I am also the mom of two active boys, I publish a successful blog, and I am married to a wonderful man. All of these roles are wonderful but they keep me on my toes and often wondering why there aren’t more hours in a day. I just don’t have a lot of time and I am always looking for ways to simplify my life. That is why I was so excited when I found out that Peapod’s recent expansion in NYC means that every zip code in all 5 boroughs is now able to experience the time and money savings Peapod has to offer! Let’s be honest, grocery shopping can be a very time consuming task and it’s a necessary evil because we all need to stock food in the house and feed our families. Unfortunately, it can sometimes be very difficult to squeeze the time in to go food shopping. In NY, Peapod offers the best of the suburban grocery store without having to go to the suburbs! You can shop a full assortment of popular grocery and store-brand products, from grocery basics to farm-fresh produce; top quality meats and seafood; prepared foods and party trays; deli meats and cheeses that are sliced to order; Kosher, organic and specialty foods; time savers like rotisserie chickens; office, school, health & beauty and pet supplies and store brands like Nature’s Promise. It literally took me a little over fifteen minutes to browse their virtual aisles and shop for our family’s grocery needs. I loved the fact that Peapod.com shows the running total of the bill as you shop so it’s easy to determine a budget and stick to it. The site sorts products from highest to lowest unit cost in each aisle so it makes finding the best value a breeze – you can also sort by health criteria. 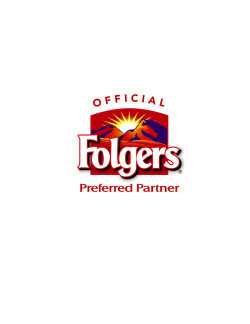 The latter was especially useful to me since I am diabetic and I look for products that are low in sugar. It was really convenient to have them all right there at the click of a mouse. 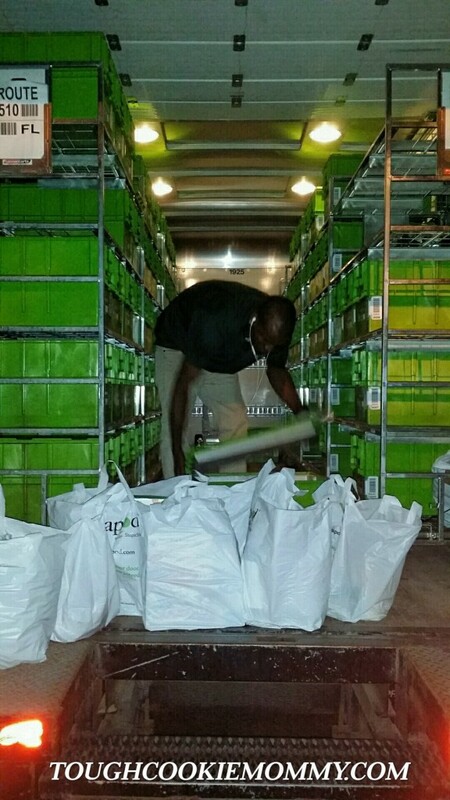 Whether you are a Peapod pro or new to the online grocery service, I have no doubt that you will find the experience to be user-friendly, convenient, and extremely satisfactory. After all, wouldn’t it be nice if you could spend less time grocery shopping and more time doing the things you really love? Let’s get social: Connect with Peapod on Facebook, Twitter, and Instagram to learn how convenient it is to order groceries through them! 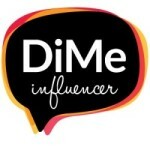 Let’s Discuss: How would grocery shopping online help you to spend more time doing the things you really love? I wish I could enter this one–I live just outside the Bronx (in Westchester County) so am not eligible. I have been trying to convince my Mom to use this service especially now that she has fractured her shoulder. But NO–she now expects me to go and buy her groceries and lug them up the steps to her apartment! Heck I’ve been thinking about using this service myself! Shopping online with Peapod would allow me the luxury of shopping without my little one who is always wants to throw everything in the shopping cart and thus always turns into a battle! Peaceful shopping is a win win! What a life saver that would be! I can’t believe you finished the shopping trip in 15 minutes. That is sooooo cool! I used peapod years ago to order food for loved ones by sending it to them. It was great. I was far yet could order food for them. Shopping with Peapod would save me not only time, but my back, as well! We don’t have a car, and the nearest supermarket is is 5 blocks away, all up a hill. Not only that, but most everything there is expired, or close or being expired, so I have to hunt through everything and find something that’s still good. OMG! Peapod sounds ike heaven! I would so use this if they offered it in my city. Walking through the grocery store is something I dread and usually end up buying more than I need. grocery shopping online would help me to to spend more time doing the things you really love by freeing up the drive to/from, walking throughout the market, etc….it’s just a HUGE time saver and I would rather spend that time with family! Oh, how neat! If they had this around our home I would be totally taking advantage of it! on a snowy day sure sounds good. Shopping at Peapod would be a wonderful time saver. I would get my shopping done very quickly and it would be great not to drive to a store. 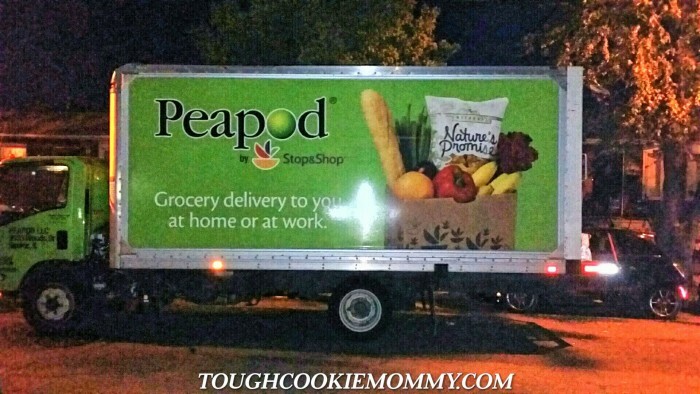 My sister uses Peapod since she is disabled and it is so wonderful and stress free for her. I like that it shows the running totals too. What an easy way to shop. I’d love that here in the winter! Now that is amazing! I wish they had something like this around here! This would be an amazing tool to help me for so many reasons. I could just add things as I needed them without forgetting something at the store and then they would be delivered which would be amazing. 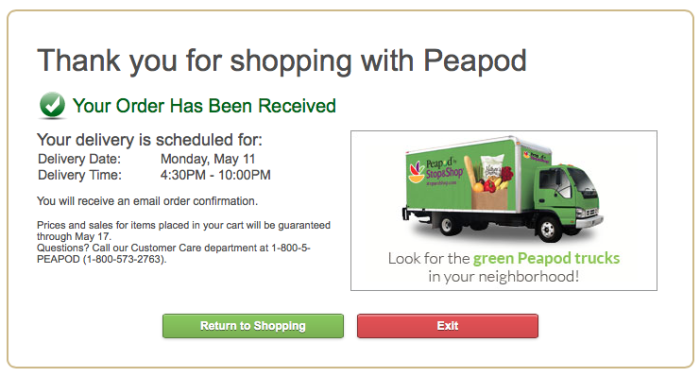 Shopping online with Peapod would save me time in many ways. No more fighting in the aisles amongst all the other shoppers and no more waiting in long checkout lines. Plus, since I can get a ton more things in a delivery than I can carry on my own, I also free up the time I would use on multiple store visits. Excellent. I would save money and time by not buying items I don’t need in the grocery store. Also by not have to drive to and from I would be saving money on gas too. Impulse buying is the worst and i am a sucker for a sweet treat too.